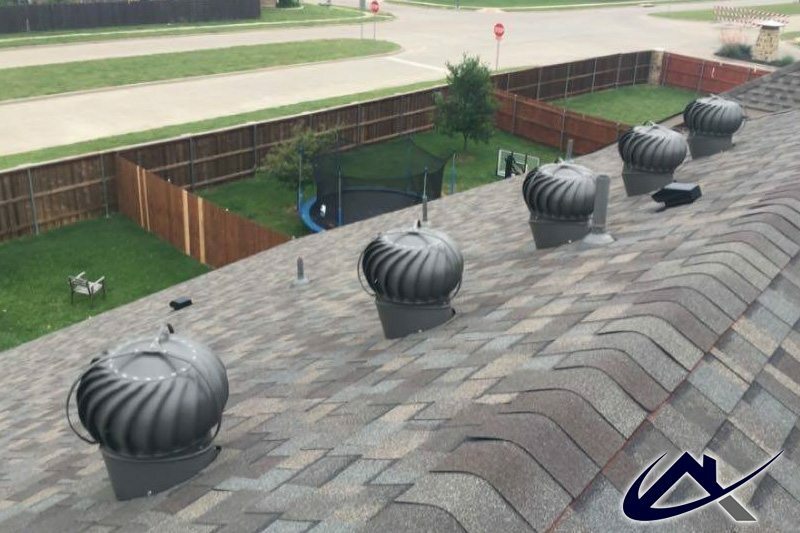 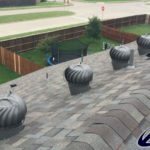 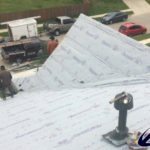 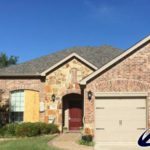 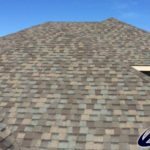 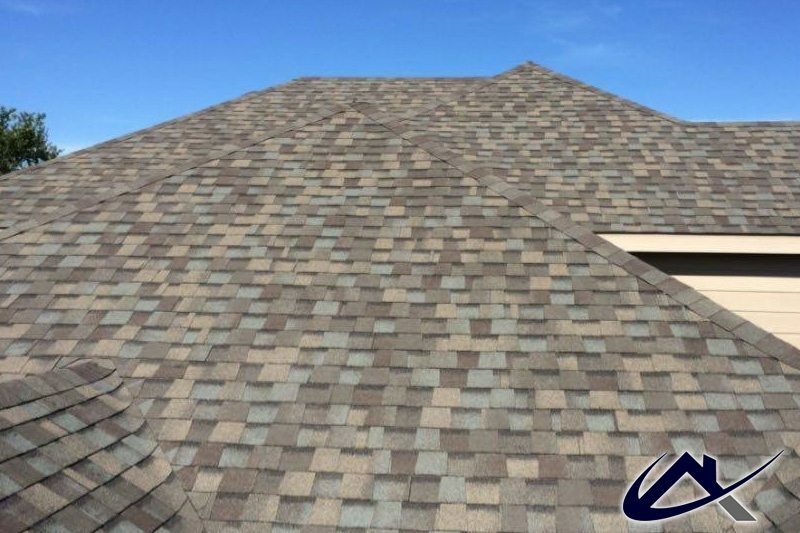 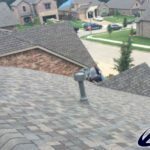 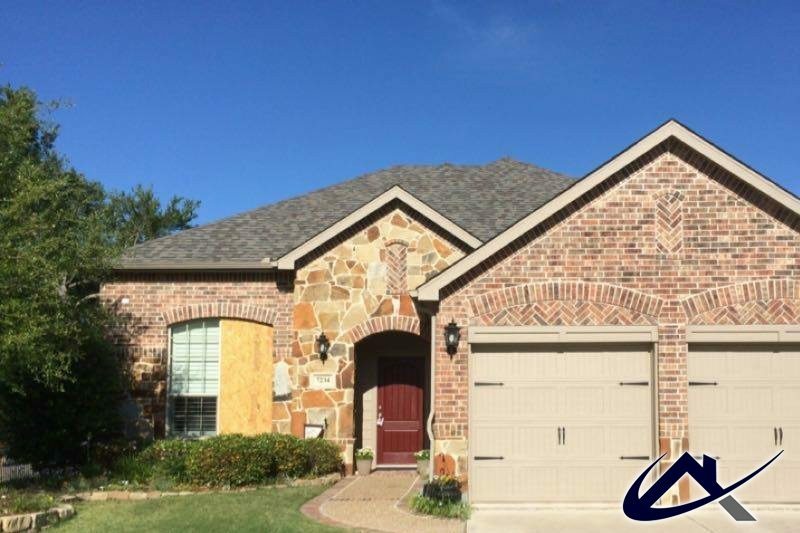 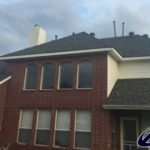 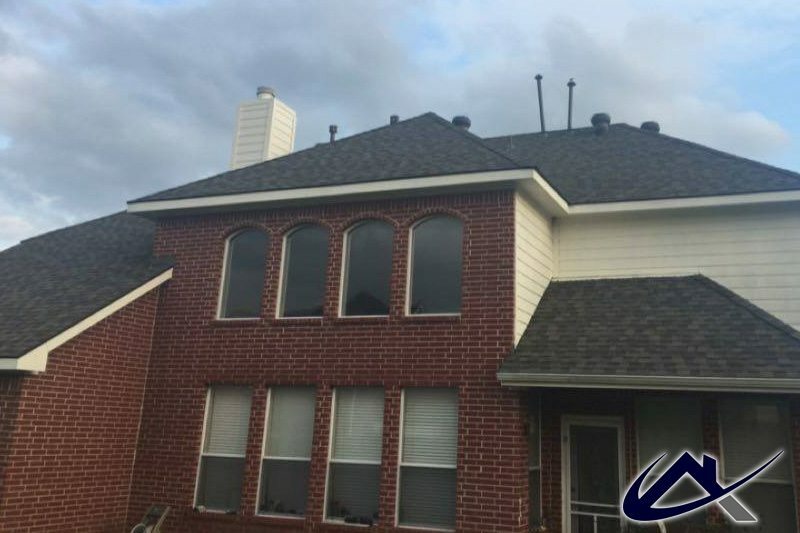 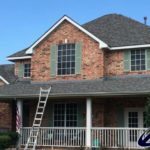 We proudly offer professional residential roofing repair and commercial flat roof roofing in Sachse, TX including maintenance, repairs, replacements, certifications and inspections. 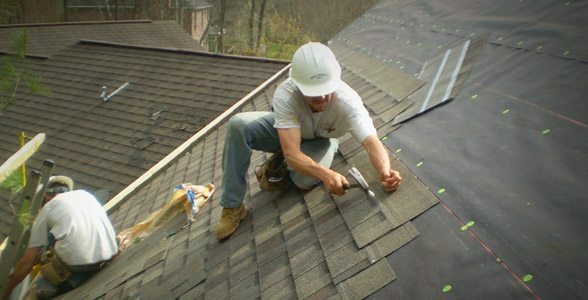 We work on flat roofs, shingle roofs, tile roofs, siding and metal. 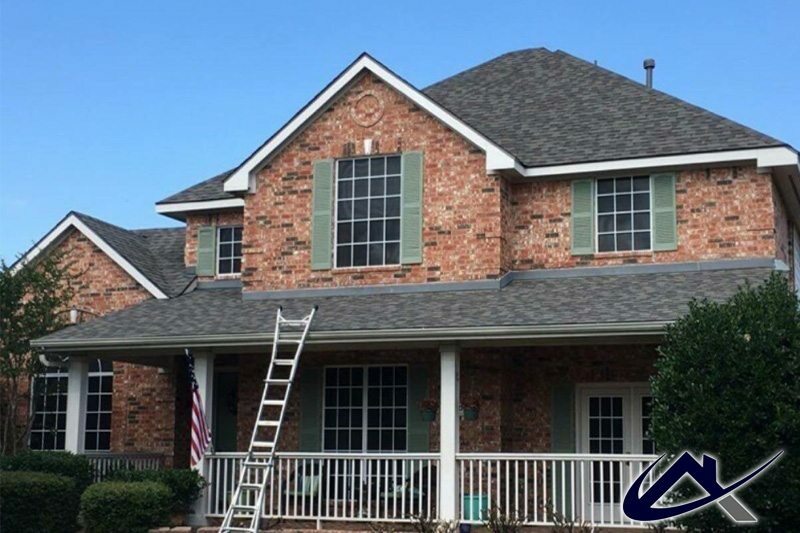 You’ll be confident in knowing that you are working with a qualified and insured Sachse Roofing Contractor that provides fully guaranteed and warranted services against defects in both material and workmanship. 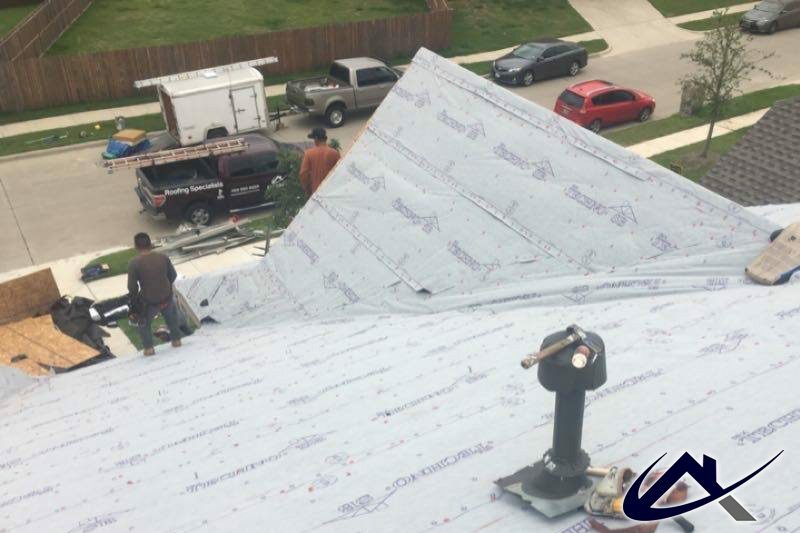 We are also experts in working with your insurance company on damage to your property caused by storms. 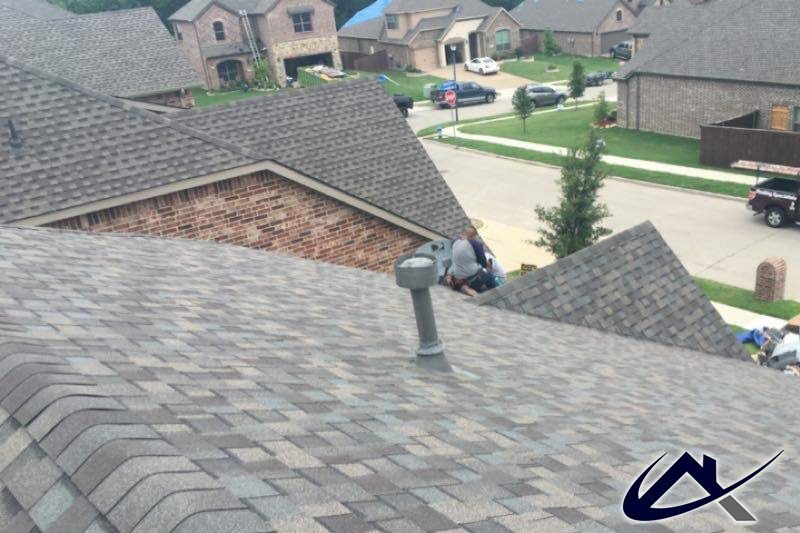 You deal directly with people from the heart of the company whose goal is to provide you with the best customer service. 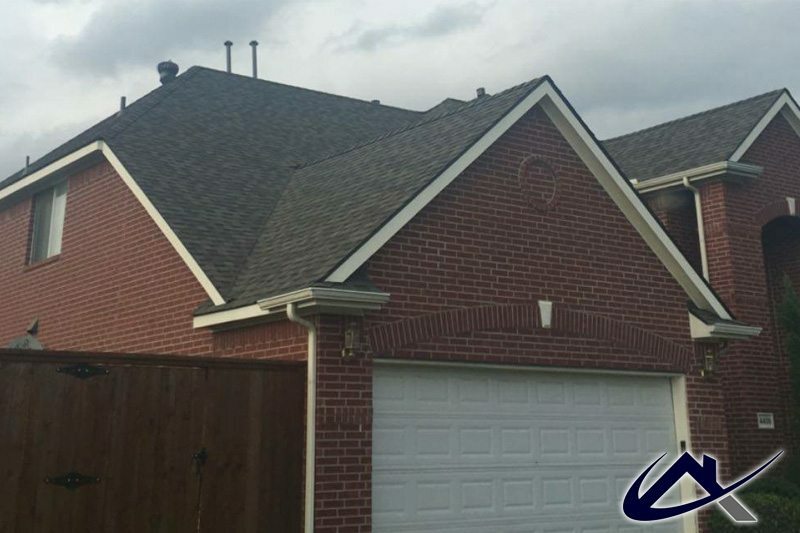 With hundreds of successful projects under our belt, we are one of the most trusted roofing companies in Sachse. 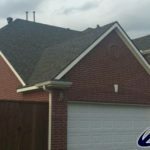 We provide all types of commercial roofing options throughout Sachse. 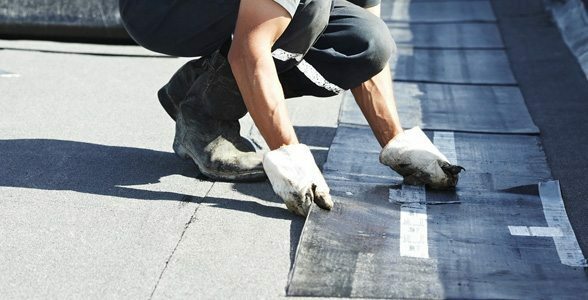 If you have an industrial or commercial building and are looking for a commercial roof inspections or an estimate for your commercial building, give us a call.